Most businesses struggle with miserable “under 3%” click-through rates from cold emails – that’s because hundreds of reps everywhere are using the same template. 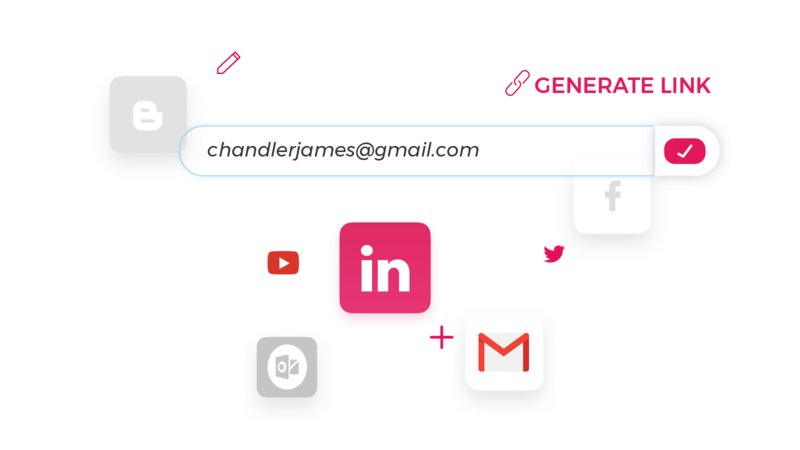 Paperflite’s instant personalization will make your emails stand out, for all the right reasons. Our human-centric design creates experiences that wows prospects, and boosts content engagement 10X more than template emails. 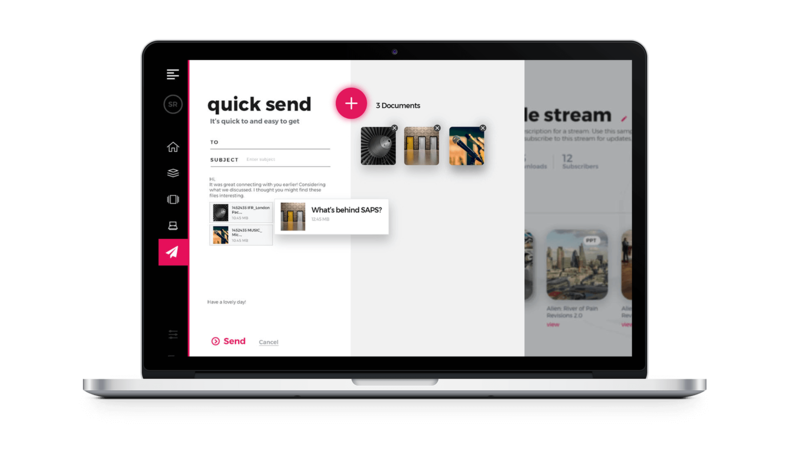 Paperflite allows you to connect and share content virtually from any sales app you use. From Gmail to LinkedIn, you can not only create customized experiences, but also track how prospects engage with them, helping you understand which lead is hot and which is not. Tracking email-opens alone won’t help you move the sale conversation forward. But knowing how your prospects engage with your shared content, and whom they share it with, will. 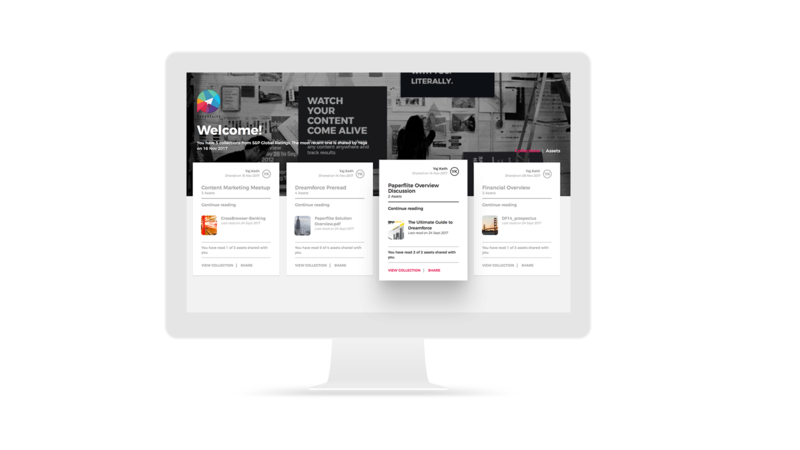 From clickthrough rates to page-level insights on engagement, Paperflite keeps track of your content as it is shared across different channels, helping you better identify the key buying signals you need to close more sales faster. 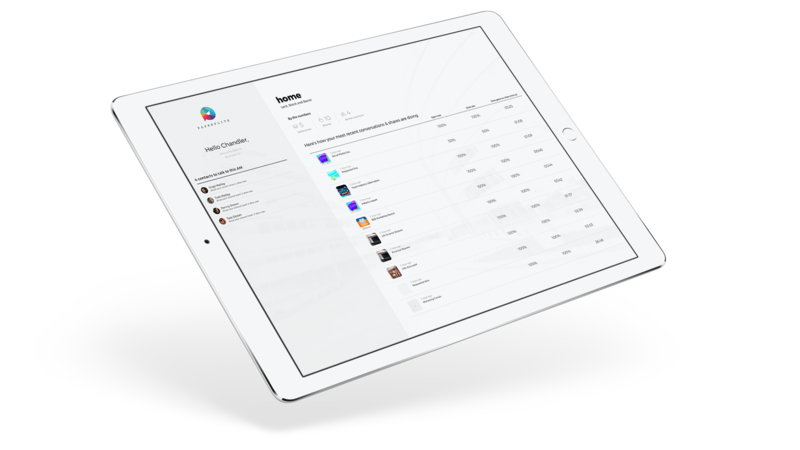 Personalization at scale in just a few clicks is now possible with Paperflite. Armed with all the data you need – open rates, clicks, responses, heat-maps, and engagement signals – collected across all channels, you can nudge colder prospects towards action with contextual content. More appointments than a dentist in Kokomo!